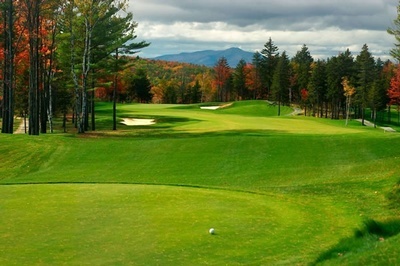 Join your friends and tee it up at one of the best Championship Golf Courses in the State of New Hampshire! Our panoramic mountaintop vistas are unmatched. 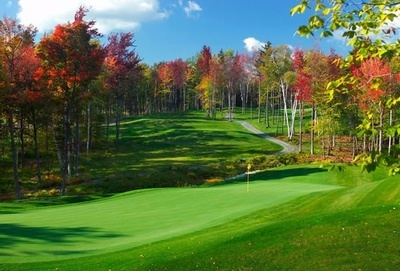 Montcalm possesses a sense of tranquility, rhythm and calmness for all who enjoy the game. 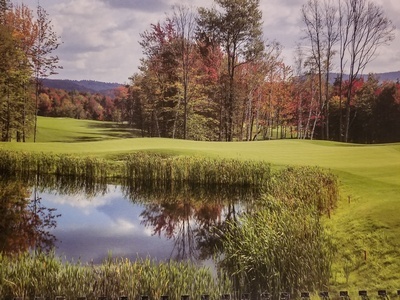 You can miss a shot, send your ball into the woods, or just play poorly but Montcalm will bring you back to a peace of mind and body. Hole contests on the Par 3's. Note - If you would like to make a foursome please select "additional attendee" for each person on the team. You can also call (603) 643-3115 to register. 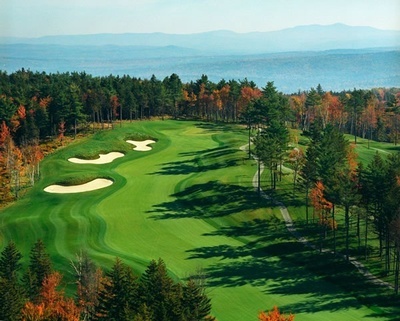 For membership information, please email membership@montcalmgolfclub.com or call David at (603) 448-5665.